Smooth extra heavy duty polyester PVC surface for ultimate durability and longevity. 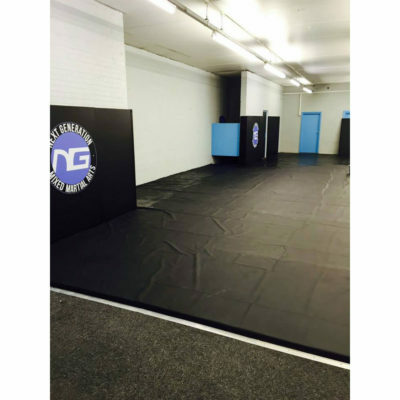 The new Promat Club Combat Mat is ideal for a range of Martial Arts disciplines including: Brazilian Jiu-Jitsu, Aikido, Judo, Ju-Jitsu, Kung Fu, Mixed Martial arts, and many more as well as other athletics sports. 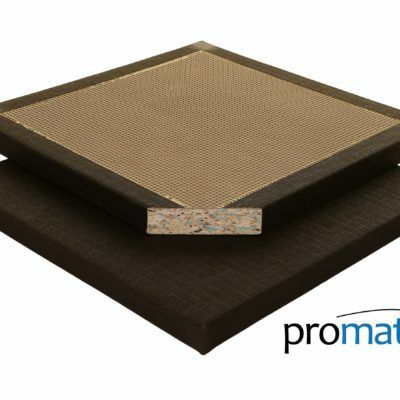 The Promat Club Combat Mat is designed specifically for martial arts use and will withstand tough wear and tear from weapons, shoes and fitness equipment. It is ideal for both training and competition. 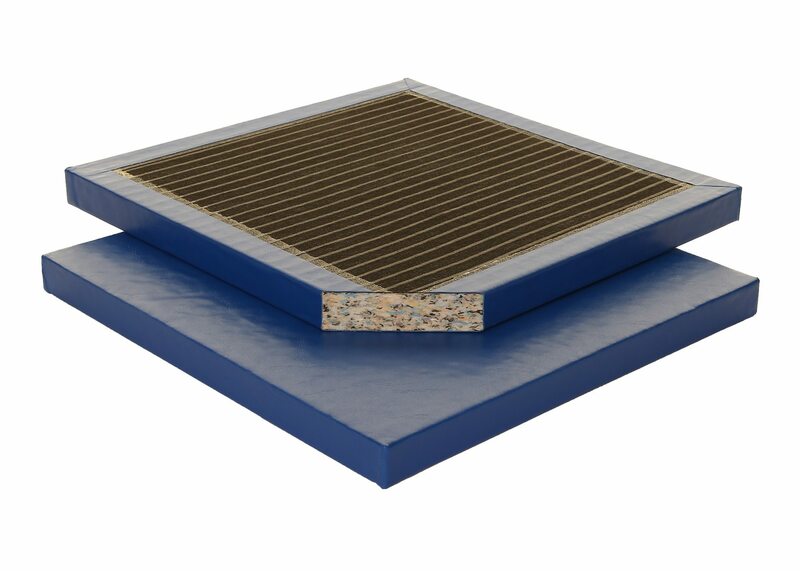 Produced from high density combustion modified rebond foam the the mat is manufactured to the same high standards as the IJF Mat and features a new design with smooth surface. It is manufactured from a polyester PVC for added strength and durability, and to help prevent burns.